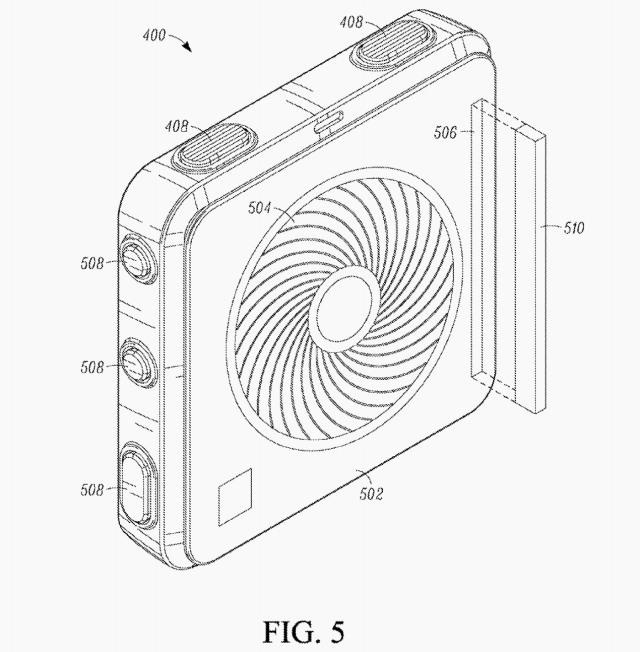 Not content with dominating the spheres of search engines and email, Google’s latest patent is a portable odor-removing device, designed to ensure that you’ll always smell your best. Their newest piece of wearable technology contains a sensor which can detect the amount of physical activity you do. 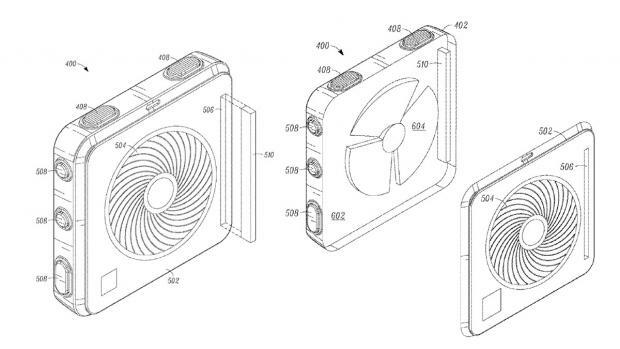 Based on this information, the device will generate a prediction of the likely amount of stink you’re emitting. You’ll then receive a notification, right before a dispenser sprays you with fragrance to combat your BO. So if your odour is so horrifying that any friends who get a whiff won’t feel like talking to you ever again, this might just be the device for you! Please tell me I’m not the only one who finds all this a little absurd? First things first, while the sensor-and-odour prediction system is rather ingenious, there’s surely no need to have a device notify you that you stink when we have perfectly good noses to do the job. 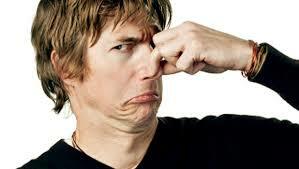 Just do a sniff test on yourself, or watch the faces of people as you walk by. Or, if you know you’re prone to stinking after physical activity, just spray on some deodorant post-activity. There’re plenty of simple alternatives to this device, is what I’m saying. Then there’s the whole concept of evading your social network when you’re not smelling like roses. Aside from the fact that going out of your way to avoid your friends – even after getting thoroughly fragrant-ized by the device – reeks of mild paranoia, what about just mentioning that you’ve come from the gym, or whatever strenuous activity you just did? It’s time to come up with a new friendship saying: A friend who can’t stand your occasional stink is not a friend indeed. In recent months, we’ve seen a slew of product demises from the tech giant. The shutdown of Google Helpouts — a service connecting users in need of help with experts over live-streaming video sessions — was announced a few days ago. In January, it was reported that Google Schemer, a service that lets users share their goals with friends and discover interesting things to do near their location, would power down on February 7. Google’s other venture into wearable technology, Google Glass, has also proved lackluster, with sales terminated after 19 Jan this year, just eight months after it became available to the public. What accounts for these failures? In general, these products were unsuccessful because while perfectly functional, they weren’t remarkable. Google Helpouts could certainly be useful, but we can already get tutorials and tips on YouTube, About.com and more specialized websites on anything from home improvement to healthy eating. The idea behind Google Schemer – to find fun activities to do and share – isn’t exactly radical either, since there’re hundreds of entertainment and travel websites devoted to just that. Performing all the functions of a hands-free smartphone, Google Glass’ convenience seemed promising. However, any benefits quickly became swamped by privacy and safety concerns, with wearers gaining the nickname “Glassholes”, and its use being banned in a number of public places. The lesson to take away from the above obituaries is that a successful product can’t just be useful. There’s always a whole market full of alternatives, so it has to be either truly revolutionary, or so outstanding that it leaves its competition in the dust. 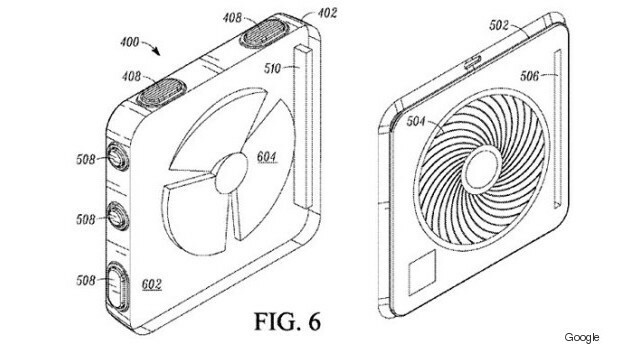 So is it possible to predict the popularity of Google’s latest patent? Going by the fact that it’ll essentially be an automated (and probably outrageously expensive) deodorant, the fragrance emission device is unlikely to have an enthusiastic reception. I can definitely think of times when it’d be handy to avoid meeting people I know, but apart from this special feature, there’s little that can’t also be solved by a sports deodorant from NTUC Fairprice. 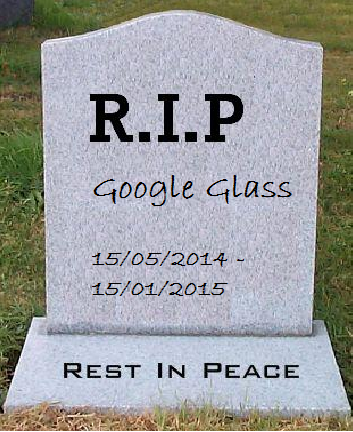 Currently, Google has yet to release a definite marketing plan for the patent.